The Port Aransas Art Center is governed by a group of dedicated volunteer Board members. 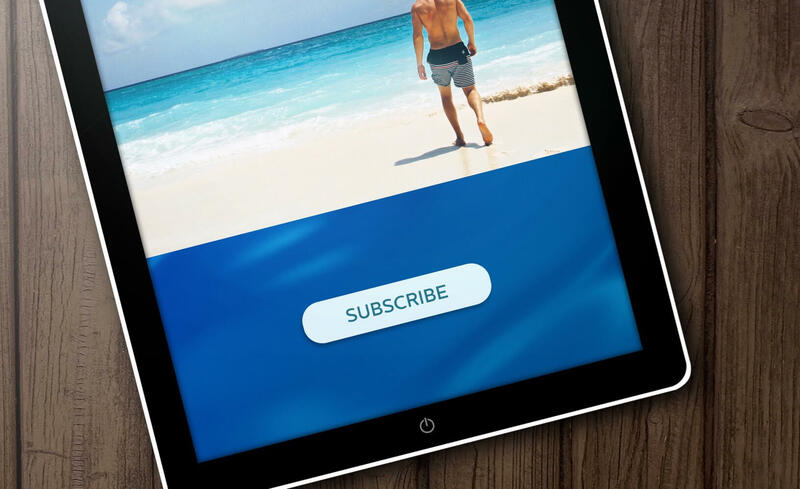 If you have questions for those members of the Board who have allowed email inquiries via our website, click on their names to access their secure contact form. 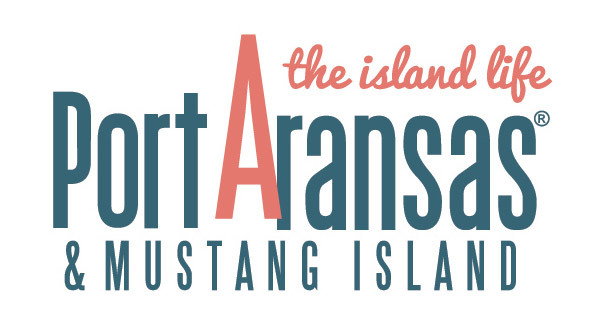 For all inquiries about operations and financial matters, kindly use the Port Aransas Art Center contact form. We will respond back to you ASAP. Mary Rose manages the day-to-day operations of the Port Aransas Art Center as its Executive Director. The Port Aransas Art Center wishes to thank members of the Board and its many outstanding volunteers! We could not do our work with you.